While many studies show that genetically modified crops contribute to yield gains, GMO critics say that they don’t. Such claims, they say, are industry talking points drawn from industry-funded studies. But scientists know better than to draw definitive conclusions from such sources. Instead, they look at the results of many peer-reviewed scientific studies. One way that they do this is through what are called meta-analyses, which sort through hundreds or thousands of studies to separate the signal from the noise and draw surer conclusions from scientific data. That’s exactly what a group of Italian researchers has done in a new meta-study that compared GMO corn with conventional varieties. 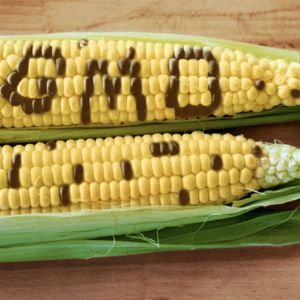 The analysis of over 6,000 peer-reviewed studies covering 21 years of data found that GMO corn increased yields up to 25 percent and dramatically decreased dangerous food contaminants. 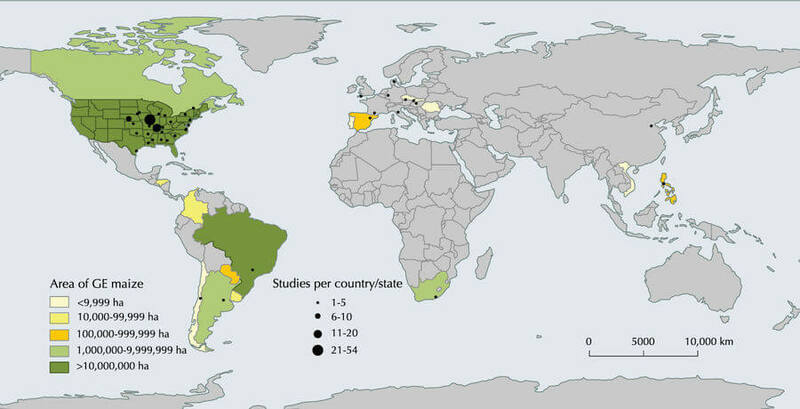 The study, published in Scientific Reports, analyzed field data from 1996, when the first GMO corn was planted, through 2016 in the United States, Europe, South America, Asia, Africa and Australia. 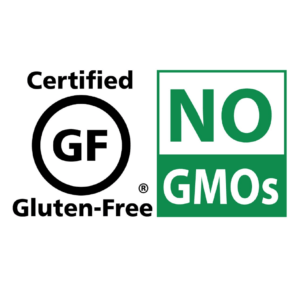 The study also reaffirmed the scientific consensus that genetically modified corn does not pose risks to human health. “This analysis provides an effective synthesis on a specific problem that is widely discussed publicly,” study coauthor Laura Ercoli told Italian newspaper la Repubblica (quote translated from Italian). There are currently two types of GMO corn seeds available to farmers: herbicide-tolerant (HT) corn, which allows farmers to better control weeds, and insect-resistant (Bt) corn, which fends off pests such as the corn borer. Some GMO corn strains have both the herbicide-tolerance and insect-resistance traits. Herbicide-tolerant corn is genetically engineered to confer resistance to the herbicide glyphosate, meaning that the crop is not affected by the herbicide but weeds are killed. This was achieved by incorporating genes from a soil bacterium into corn plants. Insect-resistant corn is genetically modified to include genes from another soil bacterium, Bacillus thuringiensis (Bt), which is commonly sprayed on organic farms as an approved natural pesticide. 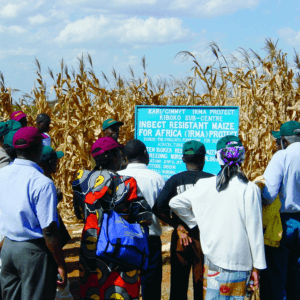 This built-in protection has been shown to reduce the need for insecticide spraying. Hakim was widely criticized by scientists for cherry-picking parts of the NAS report and other datasets to build a narrative that GMO crops don’t increase yields. Read in context, the NAS reaffirmed the obvious—no GMO crop has been engineered specifically to increase yields. The two types of genetically engineered corn, for example, were not tweaked to increase yield, but rather to combat losses from weeds and insects. The NAS report did document that the reduction in weeds and insects had a positive yield impact—as many other studies have confirmed. For example, a 2014 meta-analysis by two Germans scientists of all GMO crops found, “On average, GM technology adoption has reduced chemical pesticide use by 37%, increased crop yields by 22%, and increased farmer profits by 68%.” It also found that yield and profit gains were higher in developing countries, which the New York Times did not include in its analysis. A 2015 review by PG Economics, an industry-focused consultant firm, found that GMO crops provided economic benefits of $133.4 billion from 1996 to 2013, with roughly half of the gains going to farmers in developing nations. About 70 percent of the economic benefits were attributed to yield and production gains while the remaining 30 percent came from cost savings. According to the Italian study, over 53 million hectares (~131 million acres) of genetically modified corn was cultivated in 2015, representing almost a third of the global area of planted corn. The United States leads the world in GMO corn production at 33 million hectares (82 million acres), with Brazil, Argentina and Canada also growing large quantities. 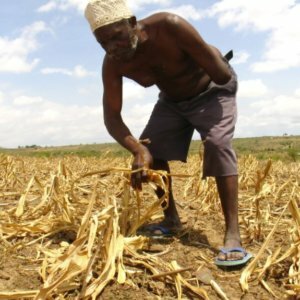 While yield increases were more modest in developing nations where growing conditions are poorer, South Africa, which has been growing GMO corn since 2002, recorded an average yield increase of 24.6 percent. The authors suggest that increased adoption of GMO corn by developing countries could provide farmers and consumers with substantial economic and human health benefits. The health benefits come from a reduction in mycotoxins, which are toxic and carcinogenic for humans and animals. 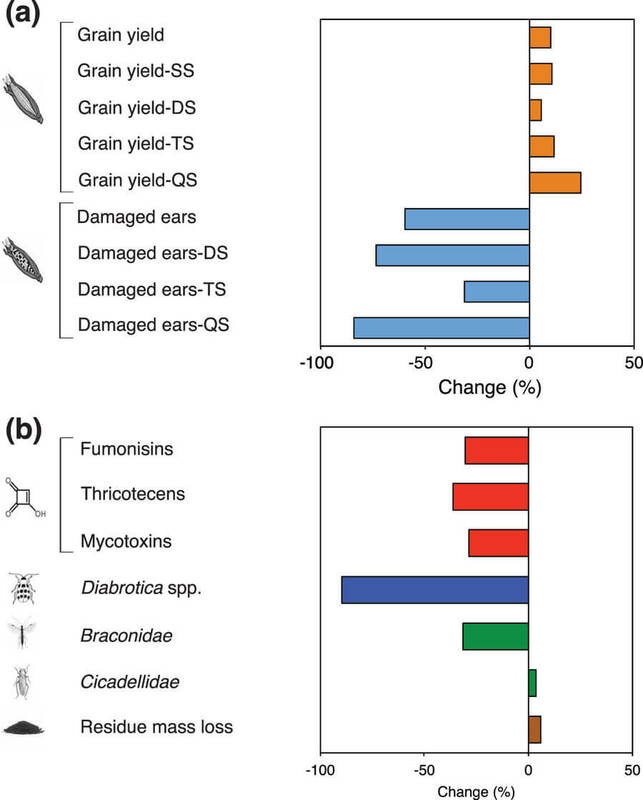 According to the study, GMO corn likely had lower mycotoxin content because the genetically modified varieties decreased insect crop damage by 59.6 percent. Essentially, insects, like the “bugs” humans get, weaken the plant’s “immune system” and leave it more susceptible to fungal development. Mycotoxins remain a persistent health threat in the developing world. 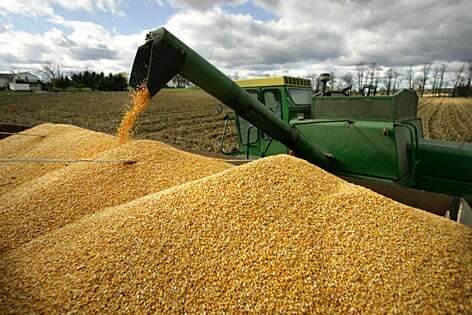 Although commercial corn is screened for mycotoxin contamination and rejected if high enough levels are detected, much slips through to consumers. Food safety systems are often not as rigorous in developing countries, resulting in significant human and animal exposure to their toxic and carcinogenic effects. Studies have shown that mycotoxin contamination is associated with increased liver cancer rates, which are higher in developed countries. 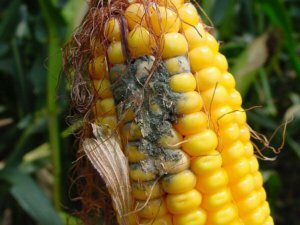 The Italian scientists also note that climate change could increase mycotoxin contamination because increased temperatures and decreased rainfall could leave corn plants more susceptible to fungal attacks. Last year, University of Arizona scientists developed a genetically engineered corn variety resistant to aflatoxins, one of the major groupings of mycotoxins, but it is years from potential approval. As geneticist Anastasia Bodnar notes at Biofortified, the researchers used a particularly rigorous methodology for their meta-analysis, only including field studies and those that used a genetically similar corn strain as a comparison. Of the 6,006 studies reviewed, only 76 met their high standard and were included in the analysis.